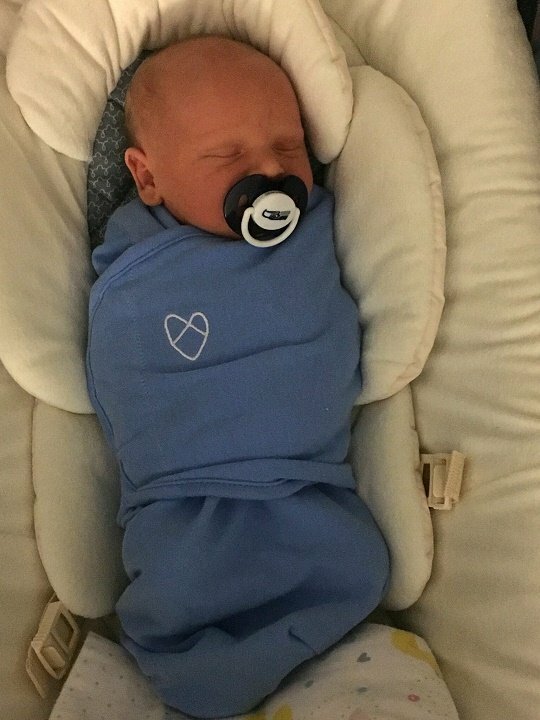 Yes, We’re Biased, But Isn’t Baby Hatch Adorable? Congratulations to Dr. Jared Hatch and his wife Sarah on the birth of their son, Roman Everette Hatch. Baby Hatch was born Aug. 15, 2016, and weighed 7.5 lbs. We may be biased, but this could be one of the cutest babies ever. And without sounding weird, he looks just like Dr. Hatch!